Bend's #1 Mexican Restaurant Since 1999! 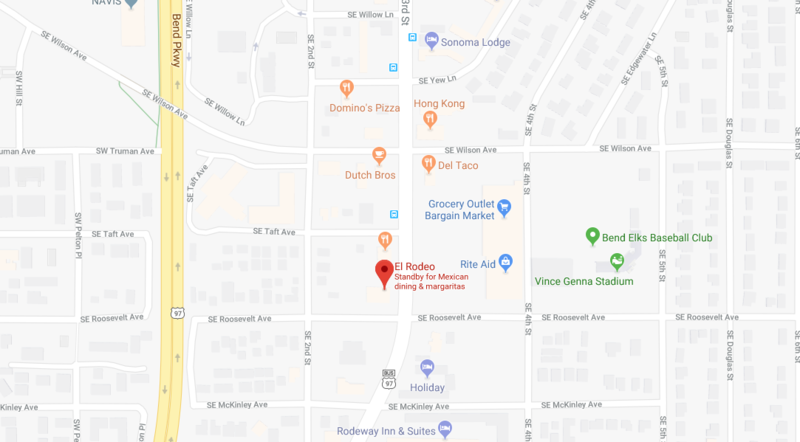 Since 1999, El Rodeo has been the number one Mexican restaurant in Bend, OR, serving up delicious entrees and traditional Mexican food, made fresh each day. Our fiesta-style atmosphere is family friendly and a great place for any occasion—whether you’re going out to dinner or grabbing a drink after work. Come experience our fast, friendly service and see why people can’t stop posting pictures of our menu items on social media!  We’ve been in business for more than 20 years, with many of our original servers and cooks still on staff! Looking for a great place to enjoy local beers and select microbrews? Grab a seat at our bar in Bend, OR and enjoy a drink! We have gluten-free options available—just ask your server. We also take care to label our menu items on their degree of spiciness. 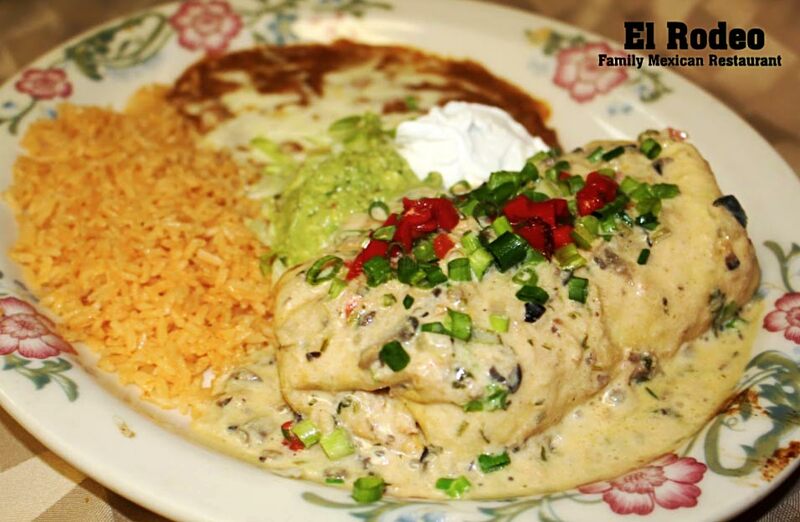 We serve only traditional Mexican food, made fresh, in-house. This includes all of our delicious sauces! We’re open every day of the year, except on Thanksgiving, Christmas Day, and 4th of July. Bend’s Number One Place for Traditional Mexican Food! When you’re craving a hearty burrito, some sizzling fajitas or a giant margarita, El Rodeo is waiting for you! We’re serving up a huge menu of traditional Mexican favorites every day, made to order using only the freshest ingredients. Whether you’re stopping by after work for a craft beer with friends or taking the entire clan out for family style dining in Bend, OR, we welcome you! We promise you’ll feel like family once you step in the door and you’ll leave feeling happy and full. For more than 20 years, El Rodeo has established itself as a family restaurant and full-service bar, with a real, local vibe. We have flavored and traditional margaritas made with Hornitos tequila, a large selection of beers, takeout options, and a great happy hour Monday through Friday from four to seven, as well as lunch specials. You can always count on getting great service and mouth-watering food at a great price, and we always delight in seeing familiar faces and regular customers. The next time you’re craving tacos, margaritas, fajitas or burritos, come to the number one Mexican restaurant in Bend, OR and get your fill at El Rodeo! We promise you’ll want to come back again and when you do, it’ll be just as delicious as the time before! Grab a Bite to Eat in Bend, OR! 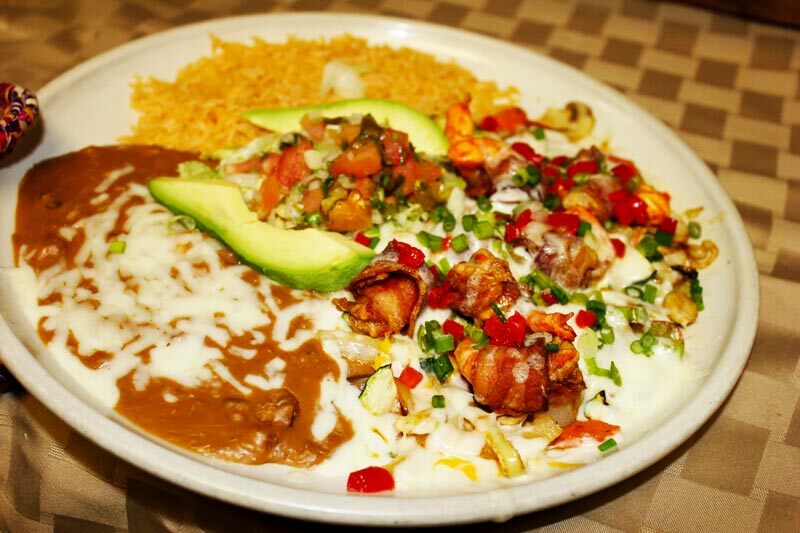 If you’re in the mood for Mexican food, make sure you’re coming to El Rodeo! Our menu is filled with traditional options you’re sure to love, made fresh daily. Visit us today!